4k00:13Summer time lapse sunny clouds, blue sky in clear weather, nature fast moving very nice white cloudscape in horizon, beautiful mostly cloudy after rain day. UHD. 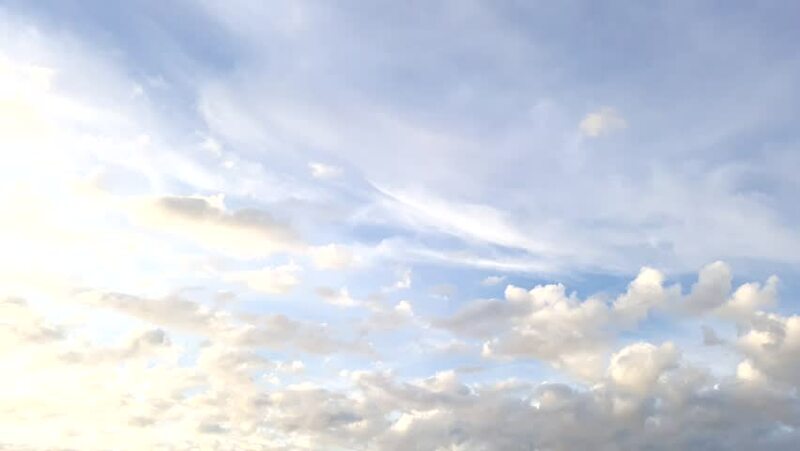 hd00:16Cumulus Cloud Billows Time Lapse, Seamless Loop Clouds, Beautiful white clouds soar across the screen in time lapse fashion over a deep blue background. Full HD. 4k00:27Bright and blue sky cloudscape with sun shining as clouds pass on by.